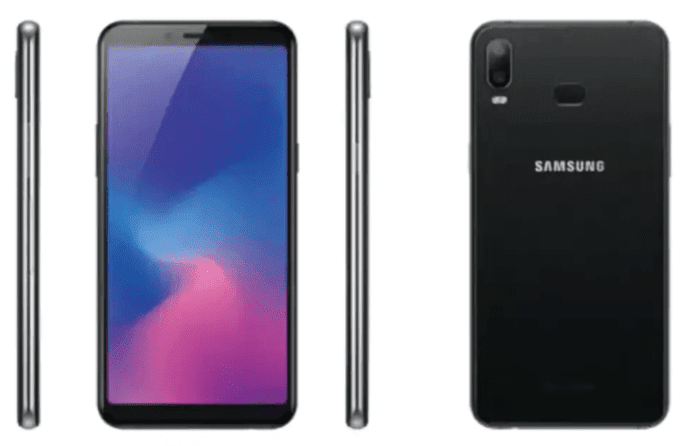 The rear camera is 13MP + 5MP with f/1.9 aperture. The front camera is 8MP. Both the front and rear camera come with a Portrait mode.The M20 also comes with 3GB RAM /32GB storage and 4GB RAM/64GB storage with 512GB MicroSD slot. The phone has a huge 5000 mAh battery, type-C USB port and 15w fast charging. This one also comes with Widevine L1 certification for HD and full HD content support on Netflix. The device also has Dolby Atmos 360 surround sound. Both the Galaxy M10 and M20 run Samsung Experience UI 9.5 with Android Oreo 8.1. 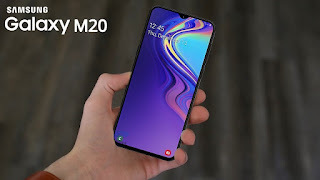 Samsung M20 specification is just wonderful with its price range !